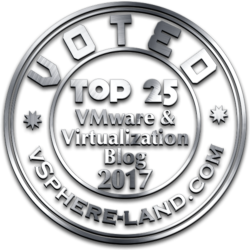 Reading Time: 1 minute Finally the results of the previous content are out on vSphere-land web site. With a big surprise I’ve received some votes and vInfrastructure site is 54 in the entire rank and 3rd in the Favorite New Blog list (and some mentions, included one from the Number 1)! Congratulations for the top 25 and thanks to everybody has give me a vote. I appreciate it and hope to make better for the future. Dell acquires AppAssure – New player in backup solutions? Reading Time: 3 minutes As written in a previous post, Citrix with XenServer 6 is trying to fill the gap from VMware vSphere… and most features (included distributed virtual switches) are now common also in this type of solution. 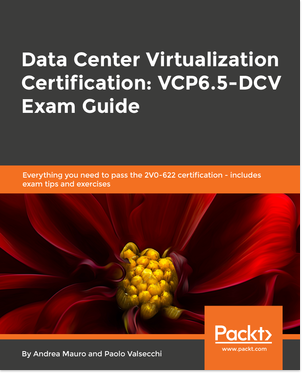 Of course features are only one of the possible criteria to select an hypervisor and a virtualization solution. 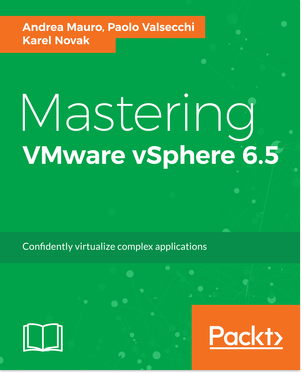 To make some practice or just to have a look at the product, it is possible run it in a VM on VMware products, both Workstation 8 (and probably also 7) and vSphere 5 can be used.